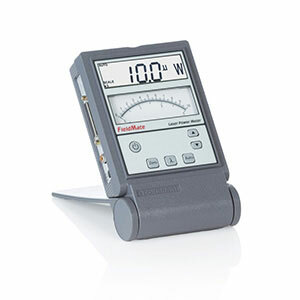 Laser Power and Energy Meters for any customer. From R&D and Manufacturing to Universities and Field Service. As the world’s leading producer of laser systems, Coherent thoroughly understands the practical requirements and challenges of using laser measurement tools, putting us in a unique position to configure a laser measurement system that provides the right combination of performance, features, and cost for your specific needs. 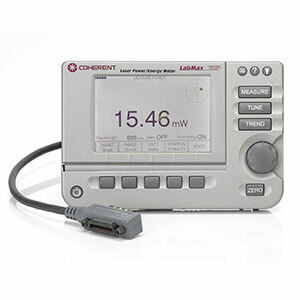 Click below to explore our full line of Laser Power Meters & Laser Energy Meters and fine the right device for your application. Next generation, groundbreaking laser power and energy meter compatible with all Coherent sensors but optimized for use with the PowerMax-Pro laser sensor with thin-film thermoelectric technology. 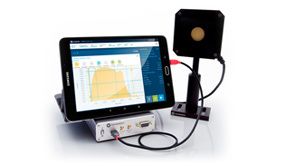 Power-only version of the LabMax-TOP compatible with thermopile and optical sensors for laser power measurement. 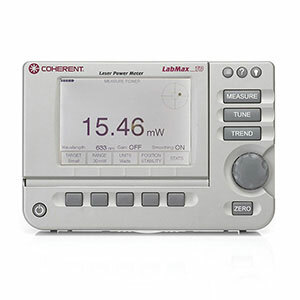 Laser Power & Energy Meter compatible with thermopile, pyroelectric, and optical sensors. 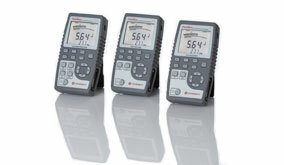 Measures pulse energy up to 300 pps. Live measurements and statistics. 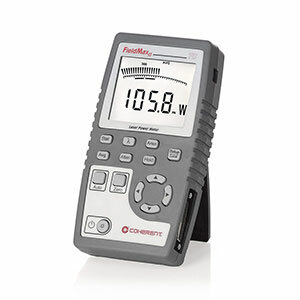 Includes USB interface, analog output and rechargeable battery. Laser Energy Meter (Energy-only version of FieldMaxII) for use with pyroelectric sensors and pulsed lasers for laser energy measurement. 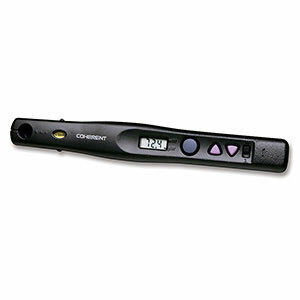 Laser Power Meter offering economical and easy power measurement and laser tuning. Fixed segment display and analog needle. Includes analog output and non-rechargeable batteries. Choosing a laser measurement system involves the selection of an appropriate laser energy sensor or laser power sensor, and then choosing the type of instrumentation desired to process the analog signal from the detector. 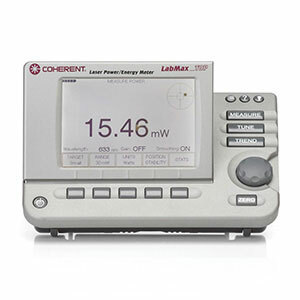 The resulting power or energy data can then be displayed and analyzed. 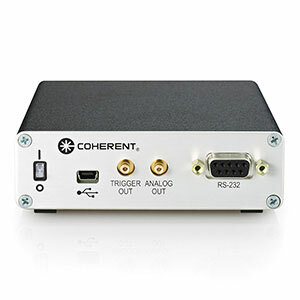 Coherent provides a number of instrumentation options, including USB and RS232 instrumentation built directly into the sensor itself, as well as stand-alone laser power meters that attach to our DB25 SmartSensor models. 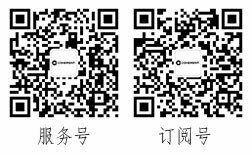 Visit the Support & Download Center for application software, manuals, datasheets and more. Also visit our YouTube channel for presentations and tutorials.